Beto O’Rourke has been talking a lot in general terms about appealing to our better angels and seeking to end the politics of division, anger and bigotry. Oh, and the Democratic candidate for the U.S. Senate also has managed to articulate a sensible border policy that does not include construction of a wall along our nation’s southern border. O’Rourke stated this week a couple of key points: We don’t need to build a wall; he wants to grant citizenship to U.S. residents who were brought here illegally by their parents when they were children; and he wants to shore up border security by using enhanced technology to find those who are sneaking into this country illegally. Now, does that sound like someone who favors “open borders,” which has become one of Donald John Trump’s go-to attack lines as he campaigns for Republican U.S. House and Senate candidates? 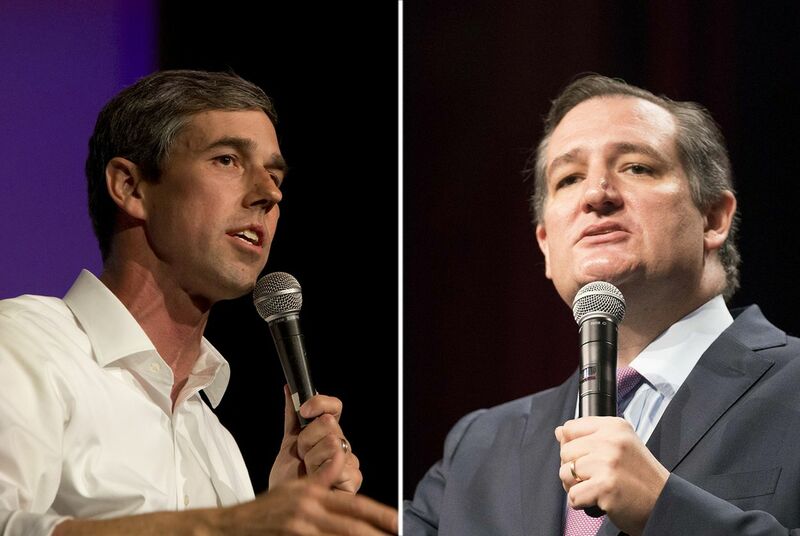 O’Rourke is running against Ted Cruz in this year’s Senate campaign. I am glad to know he wants to help protect the recipients of the Deferred Action on Childhood Arrival policy, which of course is no surprise. The wall? It’s a boondoggle. We cannot afford to build it and Mexico damn sure isn’t going to pay for it. And, yes, I endorse efforts to shore up border security to prevent immigrants from sneaking into the United States without proper documentation. Beto O’Rourke and I are on the same page.